Remember that customer referrals are the best form of marketing. There is nothing better for a business than to do business with a customer that was directed to you through a referral. If this is happening to your business, it means that your lead is well qualified and that you have credibility which is why people are recommending your business to others. If you are a B2B company and want to generate more leads, you should consider pay per click (PPC) and search engine optimization (SEO). 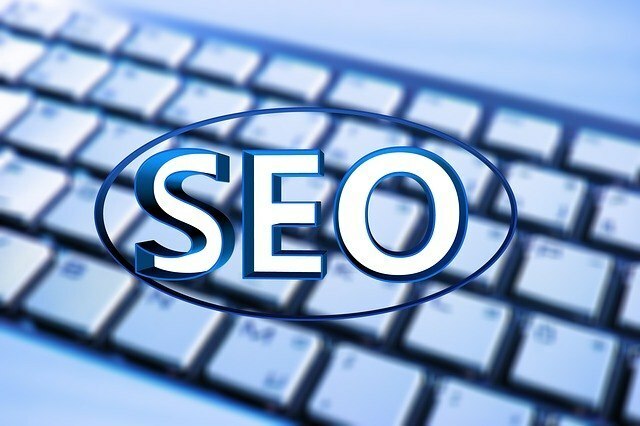 If you want to increase the effectiveness of your PPC campaigns and Search Engine Marketing (SEM) marketing, it is recommended that you use long tail keywords, which consists of more than two words. The reason why this is recommended is that it will help in getting more targeted traffic. Cross promotions can actually help two businesses out as they can engage in a number of mutually beneficial activities. The leads that are generated from these activities can be great and have the same effect as customer referrals. People generally have a look at a lot of online content before taking a decision to but things. This is the reason why you need to have great content that is educational in nature and helps a customer in making a decision. Another way to generate business is to speak at trade shows and to give your email address at the end of it. When you talk at an event, it gives you name and fame. There are hundreds of vendors out there that notice you and what you are trying to say. Make it a point to follow up with the people, so that they remember you. Did you know that LinkedIn has the highest visitor to lead conversion rate? According to Hubspot it is 2.74%, which is much more than Twitter and Facebook. The platform has a high number of professionals so your target audience is much more specific. You can add the option of live chat to your website in an attempt to engage more customers and to build a brand image. There are many software like this such as Intercom or you could also go for an Intercom alternative like Kayako or Zendesk. Guess What Superpower Termites Have?